The following study shows that common over-the-counter drugs widely used for asthma, allergies, and insomnia increase the risk for dementia. 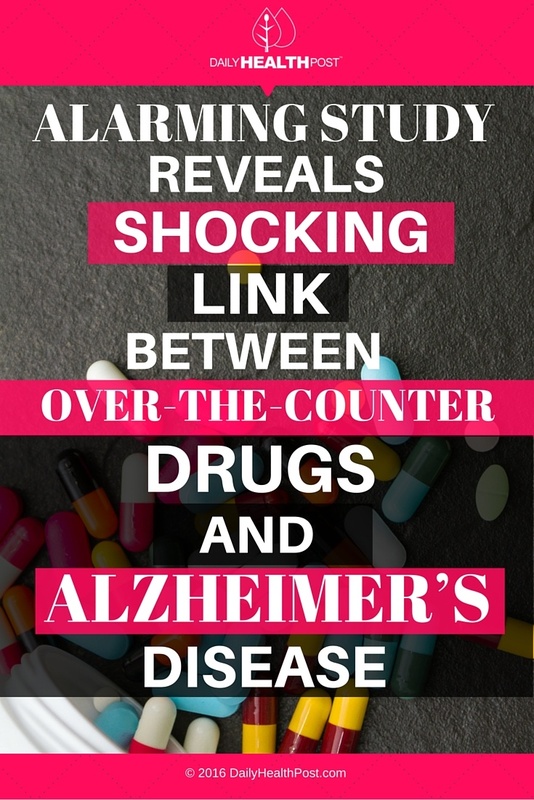 While this study is the first to show a dose response — meaning, the more you use anticholinergic medications the greater your risk of developing Alzheimer’s — it also is the first to suggest this higher risk may persist, and may not be reversible, even years after you stop taking these drugs. 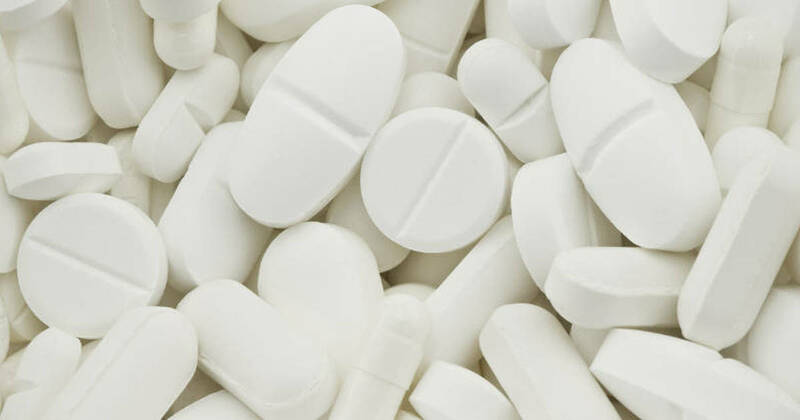 “Older adults should be aware that many medications — including some available without a prescription, such as over-the-counter sleep aids — have strong anticholinergic effects,” Dr. Shelly Gray, a professor and director of the geriatric pharmacy program at the UW School of Pharmacy said in a release. The drugs studied are anticholinergic drugs, which block a neurotransmitter, acetylcholine, in the central and the peripheral nervous system.